Apple’s latest operating systems for the Mac and iPhone will soon be rolling out, and with that comes new restrictions on ad-tracking in the Safari browser. Adding a 24-hour limit on ad targeting cookies is good for privacy under Apple’s new “Intelligent Tracking Prevention” feature. But if you’re an advertiser, the macOS High Sierra and iOS 11 Safari browsers spell gloom and doom for the Internet as we know it. 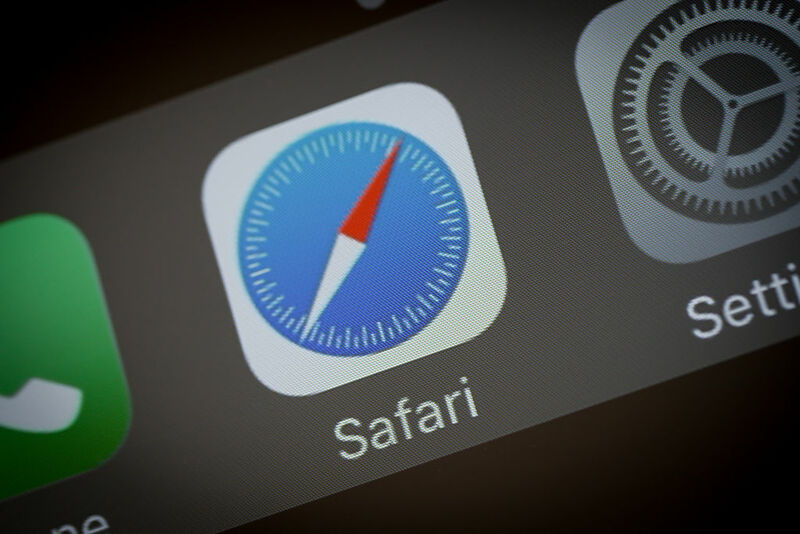 The reason is because Safari is making it harder for advertisers to follow users as they surf the Internet—and that will dramatically reduce the normal bombardment of ads reflecting the sites Internet surfers have visited earlier.